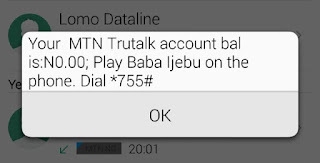 I shared a post recently on how MTN Night Data Plan works. 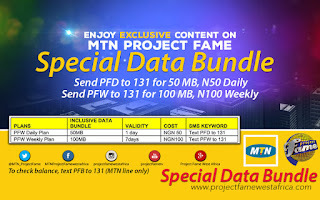 MTN allows subscriber to use 1.5gb at any time, but restrict the remaining 3gb to night. To me, I see the N2,500 night plan as “Deprivation of rights”. LOL. I don’t seem to understand why they can’t allow us to use it at any time. Normally, N2,500 is not bad for 4.5gb considering the price being paid for data in other countries. I purchased the plan a few days ago, so after consuming the extra 1.5gb. I still used the remaining 3gb to browse on my laptop using some tweaks. The tweaks are not technical and illegal anyway. You can use MTN Night Plan during the day by following the two methods explained below, both methods have been tested by me, so on BS. This ‘method 1’ is quite simple and doesn’t involve any technical thing, but terms and conditions must be strictly adhered to. After consuming the night plan, to use the plan during the day, you have to connect to your modem before 6:00am. Here is the don't-once you disconnect your modem, you won’t be able to browse again until 9:00pm. The logic is to get a phone that has good battery and then use it as modem, with that you won’t be able to disconnect. Even if you disconnect it from your computer, just make sure the phone data isn’t off. ‘Method 2’ isn’t difficult too, but you will need to download a software to be able to browse at any time of the day. You don’t have to connect still. You can disconnect and connect at any time of the day with the help of the software. The software you need for this is Simple Server. You need to download the software first from Here. After downloading, extract the folder on your desktop and connect your modem as usual. Now that you are connected to the internet with your MTN night plan, open the Simple Server folder and launch SimpleServer.exe. Finally, you need to make some changes on your browser(s) and any other application you want to use. Simply change to IP: 127.0.0.1 port: 8080. For instance if you are using Mozilla, Click on Tools >> Options >> Advance >> Network >> Settings then tick manual configuration to enter the IP and Port. You will do like that for other browsers and applications. Share your experience with any the methods above in the comments section. I’m an avid Glo Subscriber. Glo offers the cheapest data plans for both BB and non-BB devices. I just noticed some set-back in their network in my area recently, I contacted them on it, but it wasn’t fixed on time, so I have to go for another network to be able to access the internet. The network I went for was MTN. The data plan I subscribed for was the 3GB Night (9Pm-6AM) and it cost N2,500. 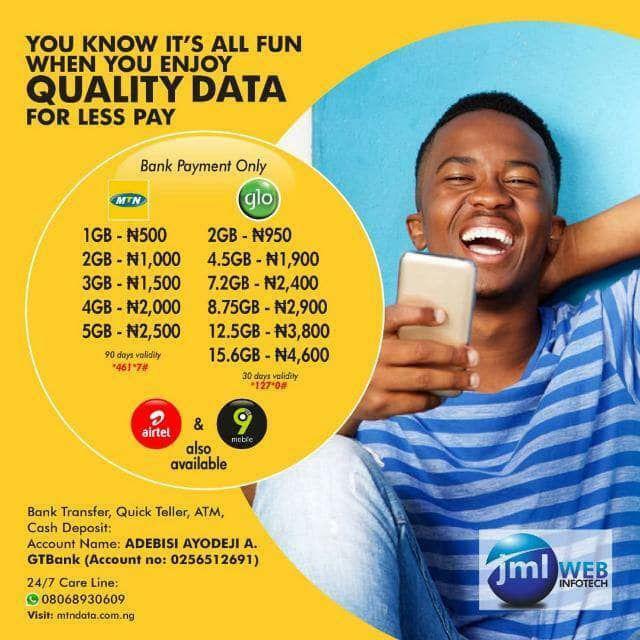 I noticed whenever I suggest the MTN Night plan for friends and readers of this blog, the reply is always ‘it only works at night’. You are all right, but according to MTN, the total data allowance is 4.5gb (Check: MTN Data Plans). Meaning that the extra 1.5gb on it can be used at any time, while the remaining 3gb only works at night (9pm-6am) after exhausting the 1.5gb. In summary, you get 4.5gb at the rate of N2,500, 1.5gb works at any time of the day and the remaining 3gb works only at night. Wish to subscribe for this plan? 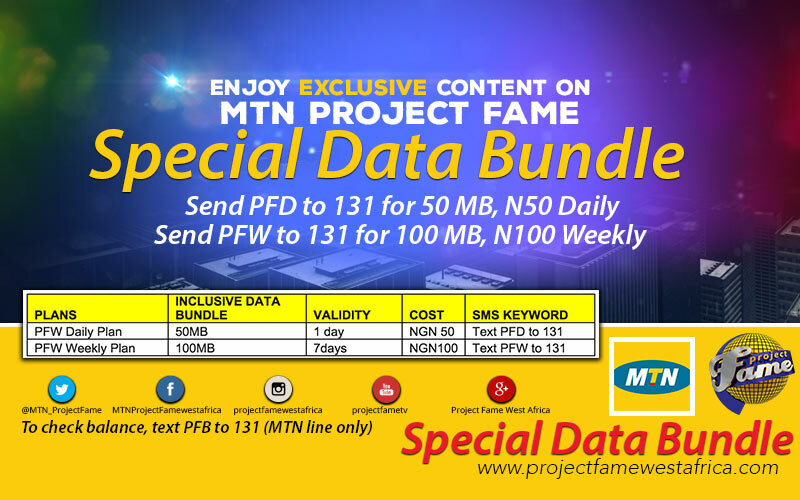 Visit the MTN Data Plans page for the subscription code. Have any question? Use the comments section below. 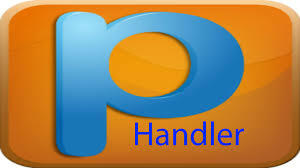 Psiphon handler is the latest in our series of free browsing tweaks especially from MTN. This cheat works on zero naira N0.0 and it powers all your apps with free, fast and unlimited data if you know how to configure it well. Just Download the app here to your android smart phone, configure the settings and browse free till mama come around. Remember, it works without having to root your phone. 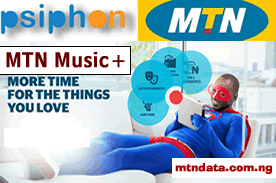 The 150MB data is free but when it is used with Psiphon, or Simple Server Settings, you can get more than 5GB out of it. The best part of the deal is that you can renew the Music Plus subscription free of charge. With this settings, you are guaranteed unlimited free downloads on MTN Musicplus. 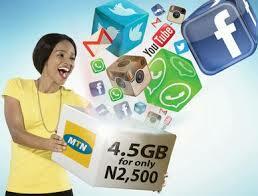 Any data device that you use needs to be configures to use MTN’s extensive mobile data network. 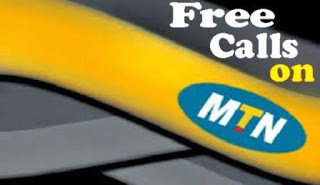 Your MTN-branded USB modem or data card has already been configured so you do not have to worry about that, the question is how do I configure MTN mobile internet. If you’re not using an MTN-branded device, you can request for MTN’s internet browsing settings (also referred to as APN settings or packet data settings on some phones) by typing the word SETTINGS as an SMS and send to 3888, free of charge. If your handset or device allows over-the-air updates, you will receive an SMS notifying you to save setup information that the network will send to you. Please save the settings as soon as they are delivered to your phone to avoid deleting them in error. Also, if you currently enjoy Internet browsing using your 3.5G enabled handset on MTN’s data network, chances are that your handset is already configured to use MTN’s data network. 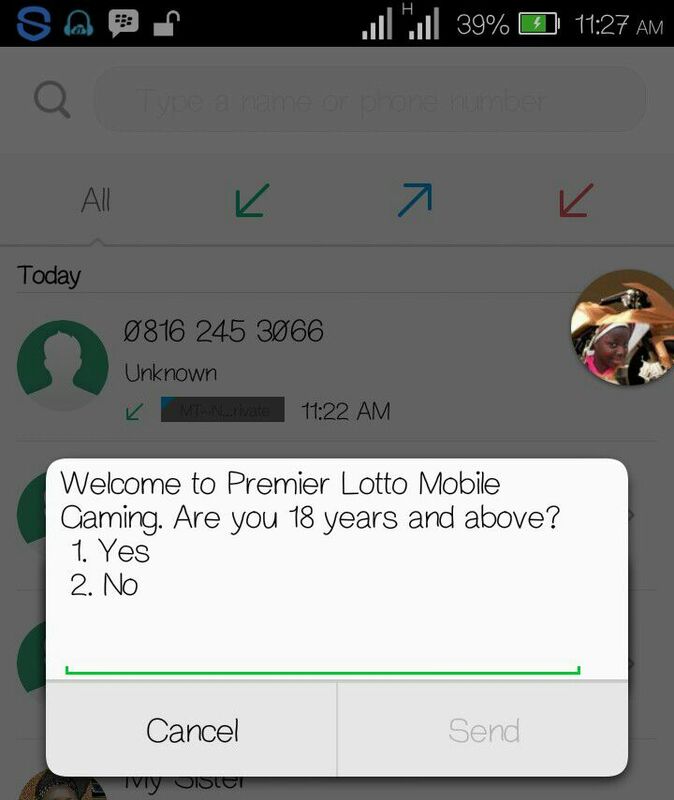 You may however send SETTINGS to 3888 to be double sure! Note: The same configuration applies to GPRS and 3.5G. How do I purchase an MTN SME Data Share Bundle? * You must ensure your airtime balance (on the mobile phone doing the sharing) can cater for the cost of data bundle being purchased. * Pay for a data share bundle by sending the keyword that corresponds to the plan you wish to purchase (as in table above). How does the customer recharge his account? 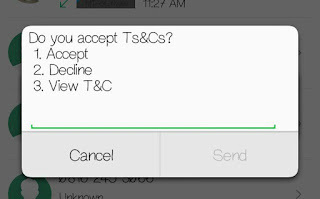 Three days before subscription expiration, customer will be sent an SMS every day advising for payment to be made. 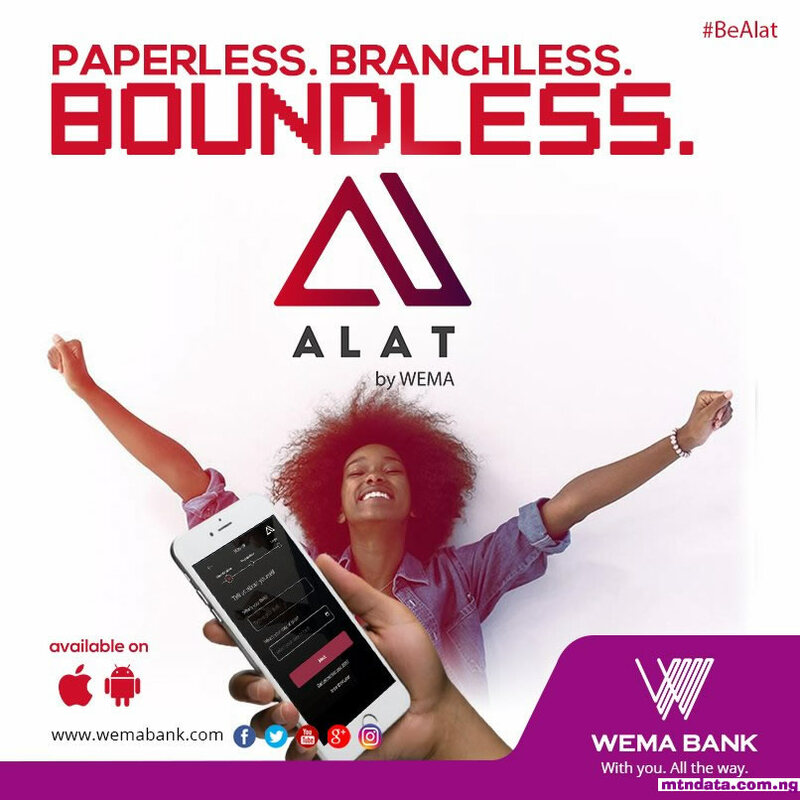 Once the airtime is credited, the payment will be automatically deducted from the phone’s airtime and validity of the subscription will be extended accordingly. 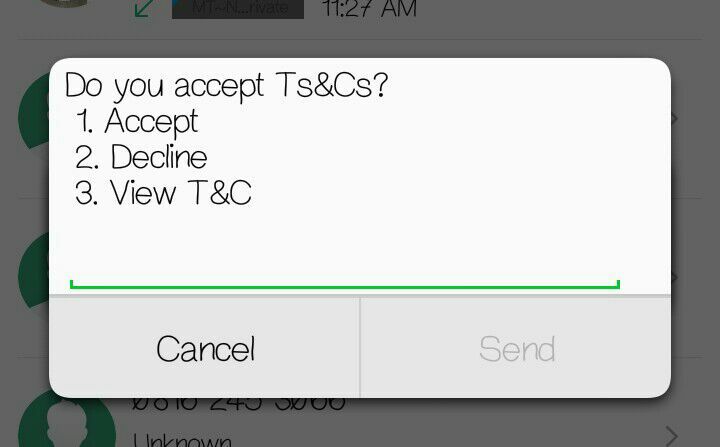 How can I recharge large sums on my mobile airtime to pay for the MTN SME Data Share Service? 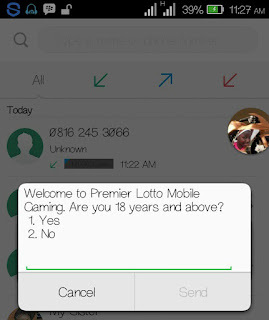 Once your number is registered you shall be able to recharge large sums using one-time passwords that will be sent to your phone to securely complete each transaction. Can I top-up anytime during subscription cycle? Yes, you can purchase any additional data share bundle plan multiple times within the month of existing subscription whether or not the data is exhausted. 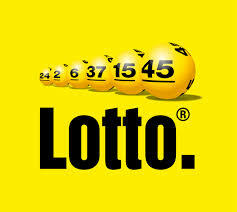 Data will be accumulated and expiry date will assume latest data of purchase. Can I share data to another set of beneficiaries when I renew a bundle during the subscription period? When sponsor renews or purchases a new plan during the subscription period, whether or not the current data bundle is exhausted, the sponsor shall have the ability to share data a maximum of 10 times specific to this new plan. Can beneficiary receive data from multiple sponsors? No. A beneficiary shall receive data from one sponsor at a time. Beneficiaries can however receive data from another sponsor when they exhaust the initial data. Is there a limit to the number of times I can share data? Yes. Each sponsor shall have the ability to share data a maximum of 10 times per bundle plan purchased. Is there a limit to the number of times I can share data with a beneficiary? No. One beneficiary shall be able to receive data multiple times from a sponsor, irrespective of the bundle plan the data is being shared from, as long as the sponsor has not reached his/her maximum of 10 shares per bundle. Data shared to the beneficiary shall be accumulated and expiry date will reflect latest data share. If the beneficiary receives multiple data from the same sponsor, will it accumulate? Yes. The data will accumulate and assume the expiry date of the latest data bundle. However, unused data shall be forfeited once the bundle expires. When will the data of the beneficiary expire? When a Data Share Sponsor successfully shares a portion of his data bundle to a Data Share Beneficiary, the data shall expire on the same date as the originating data bundle. For example if the Sponsor’s originating bundle is a 30-day plan expiring 1st March 2015, then the Data Share created for the Beneficiary will also expire on 1st March 2015. How do I share data with a beneficiary? NOTE: You can only share data in multiple of 250MB, 500MB, 750MB or 1GB. Sharing data in multiples of any other data sizes in not allowed. SMESHARE 08068930609 250 1234 = Correct Format! Yes, especially when the data size which you wish to share is larger than 1GB. To share data of larger sizes than 2GB for instance, you will need to share 1GB twice. For example, to share 2GB of data with beneficiary using phone number 08068930609 and MTN PIN ‘1234’, simply send SMESHARE 08068930609 1000 1234 twice to effectively share 2GB. You simply send DATABALANCE to 131 or dial *461# and follow the prompt. The beneficiary checks own balance sending SHAREBALANCE to 131 or dialing *461*7#. 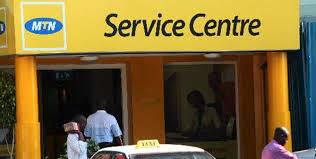 Can I use my existing MTN PIN for the MTN SME Data Share service? See Also: What is MTN SME Data Share?